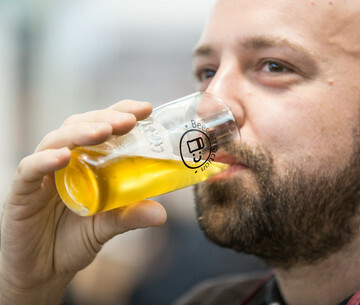 BEER ATTRACTION is the international exhibition dedicated to specialty beers, craft beers and food for the Horeca channel. 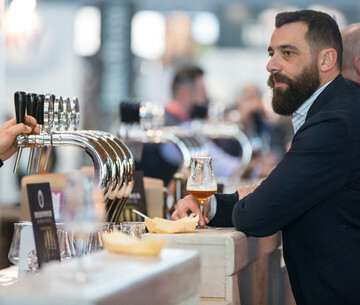 CISION - The international appointment with speciality beers, craft beer and food for the HORECA channel brings together the elite of world connoisseurs. 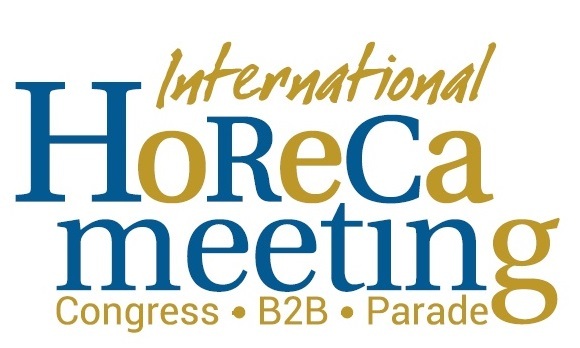 Beer fo the Year Award 2019 - XIV edition: register now! Sign up for the Beer of the Year Award 2019! The Birra Flea microbrewery in Gualdo Tadino, central Italy, has brought a new recipe to beer: air.